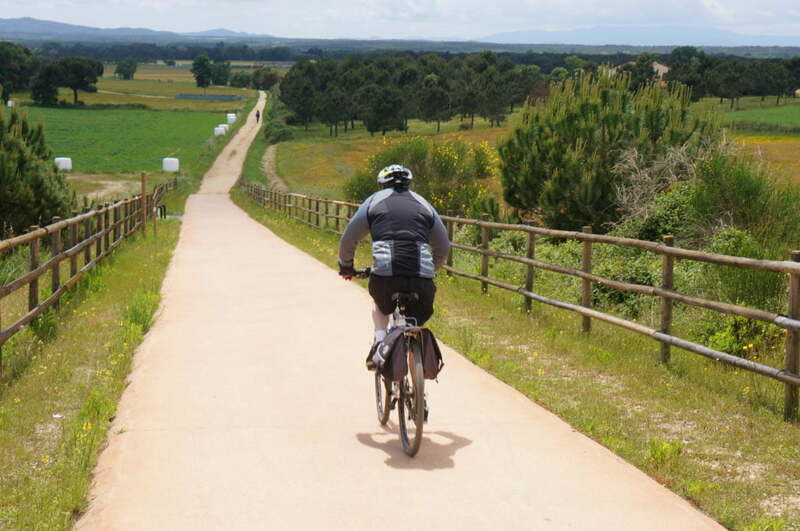 A cycling holiday that includes cycling the “Carrilet”, the converted railway that runs for 135km from Ripoll in the Pyrenees to Sant Feliu de Guixols on the Mediterranean Sea. The riding starts in the mountain town of Ripoll cycling along the ‘Ruta del Ferro’ to the village of Sant Joan de les Abadesses. Once we have passed through the town we climb up and over the beautiful mountain pass of the ‘Col de Santigosa’ before descending into Olot, which is the capital city of the volcanic region of ‘La Garrotxa”. From Olot to Girona the riding takes place on the converted railway that is known as “The Carrilet”. It is a gentle descent for about 60 km into Girona through stunning scenery. The following day’s section of the Carrilet between Girona and Sant Feliu de Guixols is approximately 40 km and covers a diverse range of scenery from the undulating farmland around Girona to the Pine and Cork forests of the coastal region. From Sant Feliu de Guixols the itinerary then heads north along the beautiful Costa Brava coastline exploring the many gems of this coastline. 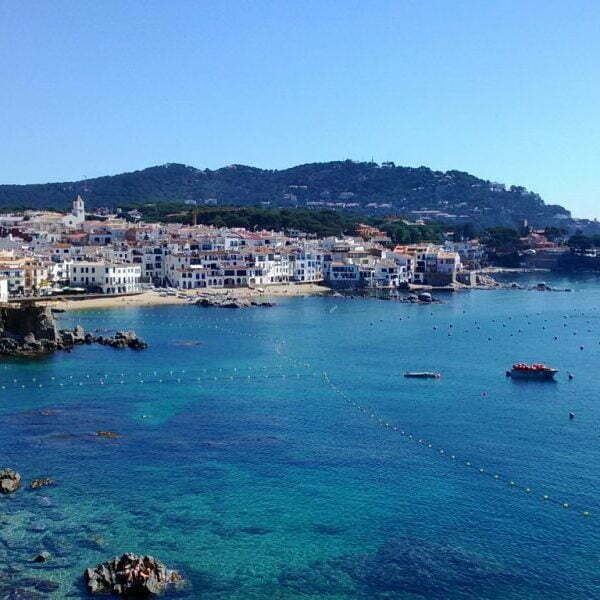 Your hotel is located overlooking the stunning bay of Llafranc. A second day in Llafranc is included in the itinerary to further explore the iconic Costa Brava bays of Tamariu and Calella de Palafrugell. 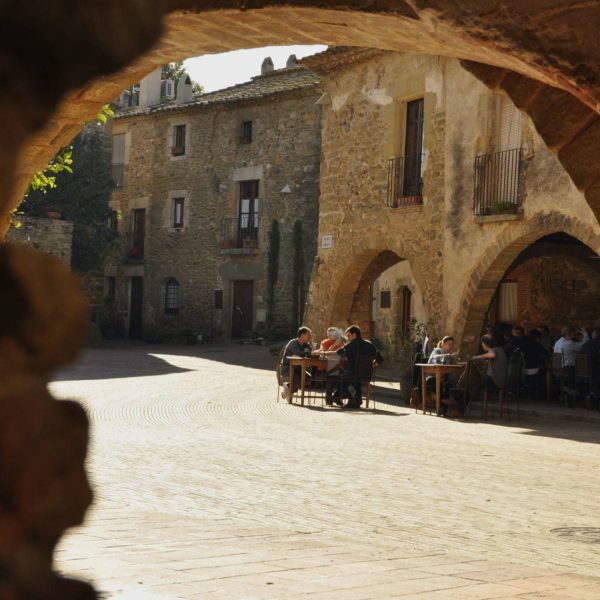 The last two days of the cycling holiday are spent following the Baix Emporda Cycling Network cycling routes that head inland through the timeless Medieval Villages of the region. 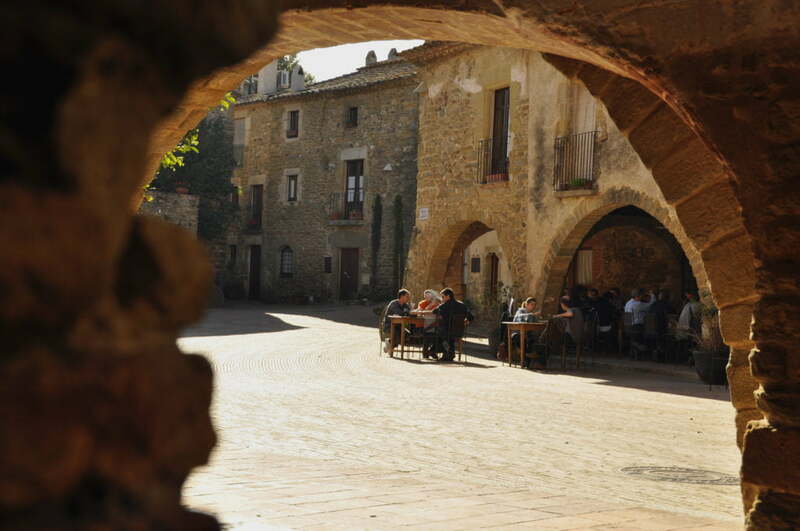 Your base for two nights is a beautifully restored 4 star Hotel situated in one of the best preserved Medieval Villages. On your second day exploring the medieval villages your cycling route takes you to the village of Pubol, where Salvador Dali’s ‘Castle Museum’ is located with many of his great works are on display. 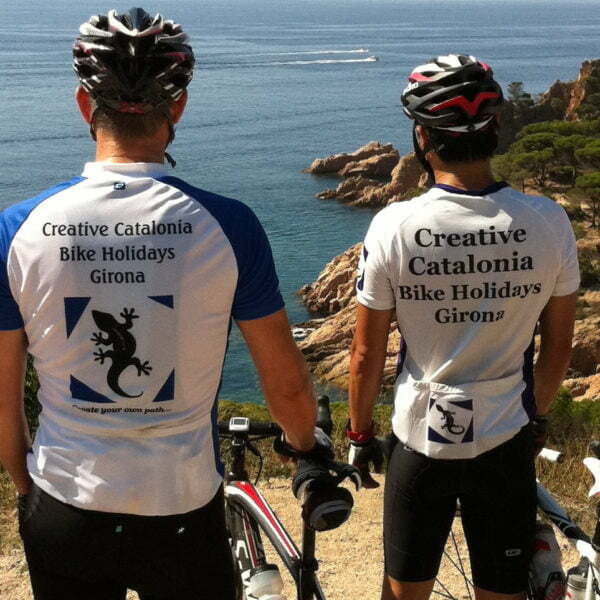 On your final day you will be transferred to Girona train station to return to Barcelona by train after a fantastic 8 days of exploring the very best of the cycling on offer in this part of Catalonia, Spain. 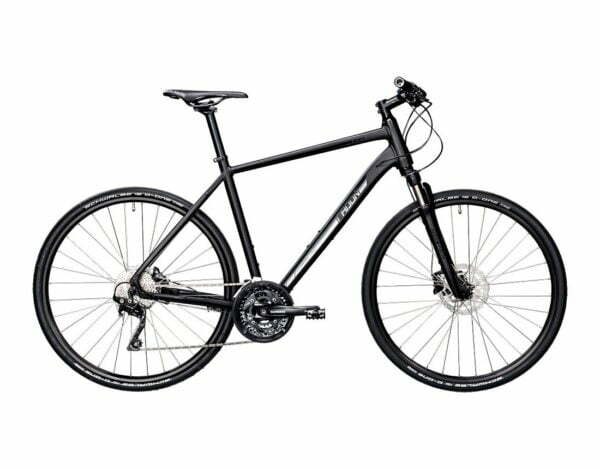 The new Radon Scart 7.0 is the ideal touring bike for the combination of roads and cycle trails you will encounter. Equipped with the ever-reliable Shimano Deore drivetrain, Shimano disc brakes and a Suntour suspension fork, the Scart has a comfortable riding position and a triple (48/36/26) chainset – perfect for long days enjoying the delights of the region. There is the option to upgrade to an Electric bike for our Cycle Touring holidays. The bike option is the ever reliable Scott E-SUB Active Unisex. 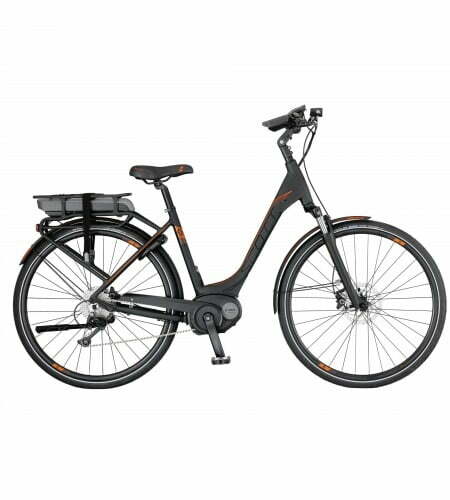 This unisex electric bike is the classic trekking style and is perfect for leisurely rides. The bike has got many features including an efficient electric motor centrally mounted to maintain a low centre of gravity, ideal for stability and control. SR Suntour NEX HLO suspension fork with lockout. 28” Wheels with 140 km 400Wh battery drive. All our bikes come equipped with puncture repair kit, spare inner tube, water bottle, pannier (Cycle Touring) and helmet. If you wish to use your own pedals, your own bike, or have any other questions, please don’t hesitate to contact us.